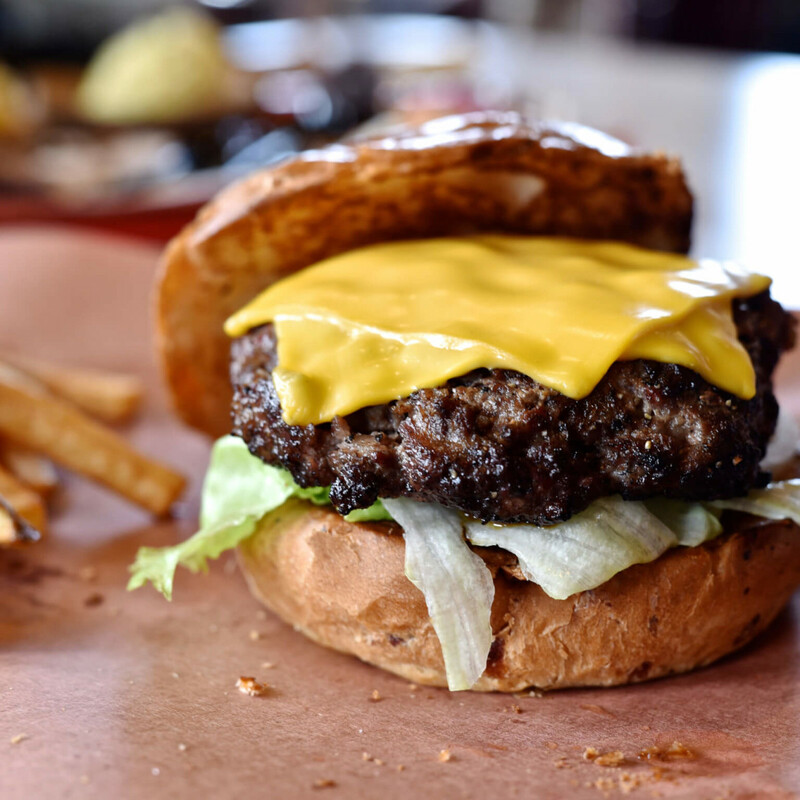 For many Houstonians, burger Friday is as sacred an eating ritual as Sunday brunch or taco Tuesday. Social media fills up with posts of people dining at classics like Lankford Grocery and Stanton’s City Bites or fancier restaurant burgers at places like Hunky Dory and Vic & Anthony’s. 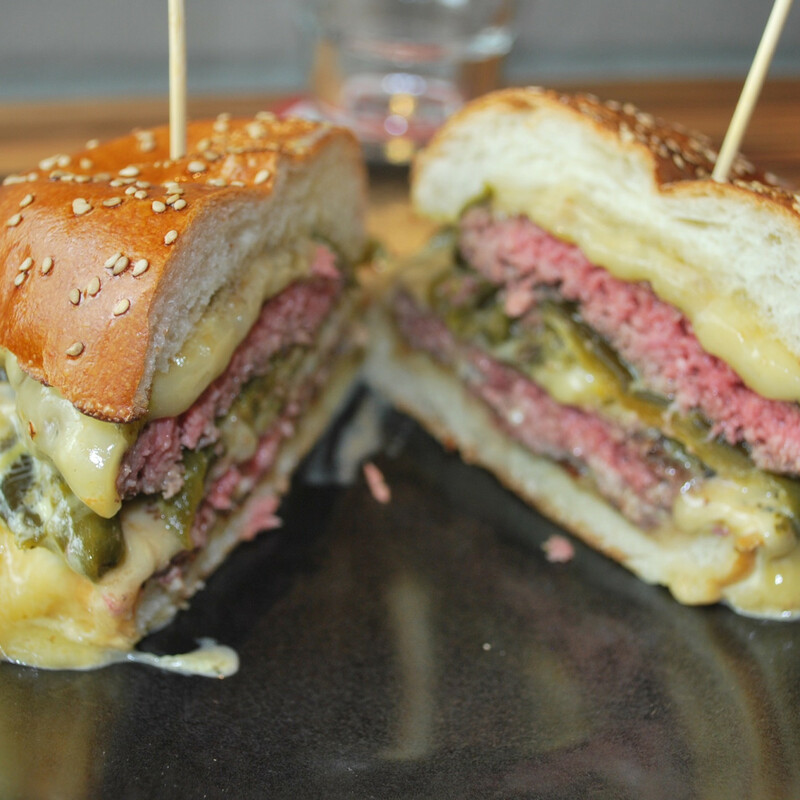 All that insatiable burger lust inspires Houston chefs to keep innovating. To keep looking to capture the next burger sensation. 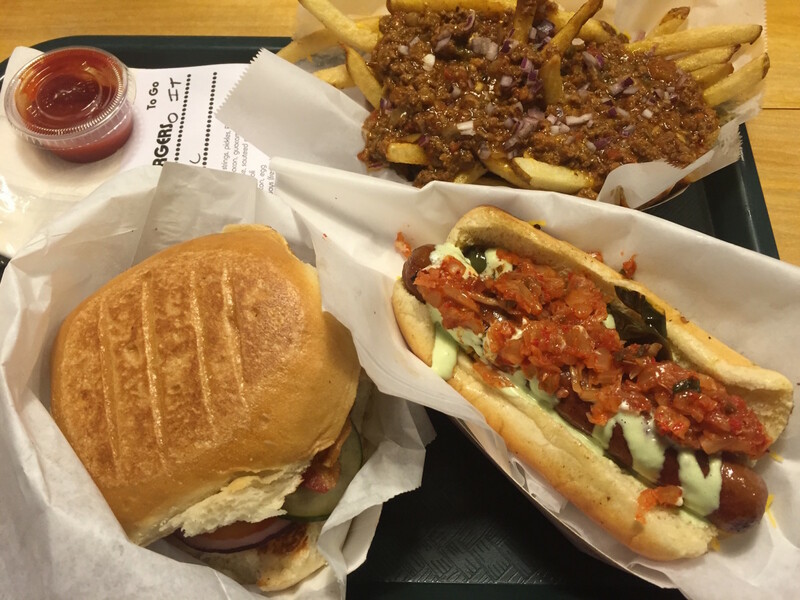 One might suggest that the city has too many good burger options for a new one to garner attention, but the crowds who have flocked to The Burger Joint since it opened in November suggest that Houstonians are always willing to try the hottest new offering. With that in mind, here’s a look at four of Houston’s newest burgers from some of the city's most talented culinary minds. As a bonus, consider a can’t miss pop-up that's happening on Tuesday. Until it opens next month, Ronnie Killen is building anticipation for his new burger place with a weekly pop-up. Held at Killen’s Barbecue every Friday, Saturday, and Sunday, the Killen’s Burger setup is simple. 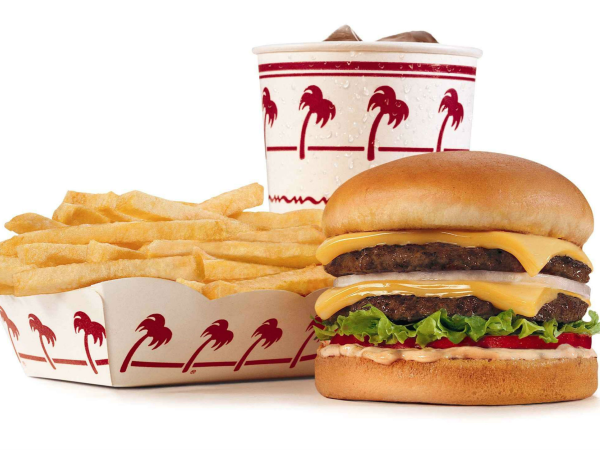 Choose from a hamburger ($7) or cheeseburger ($7.50), then add fries; it even benefits from a separate line to avoid the barbecue crowd. The house-ground patty (a mix of chuck and brisket) comes topped with tomato, lettuce, dill pickle, and sauce. The chef is still testing exact proportions for the patty, trying to find the right french fries, and debating between a Slow Dough bun and a Shake Shack-style Martin potato roll, but, regardless of the specifics, the response has been overwhelmingly positive. Already home to Greenway Coffee and the Rice Box, Greenway Plaza’s status as Houston’s coolest food court is cemented with the arrival of Kuma Burger. 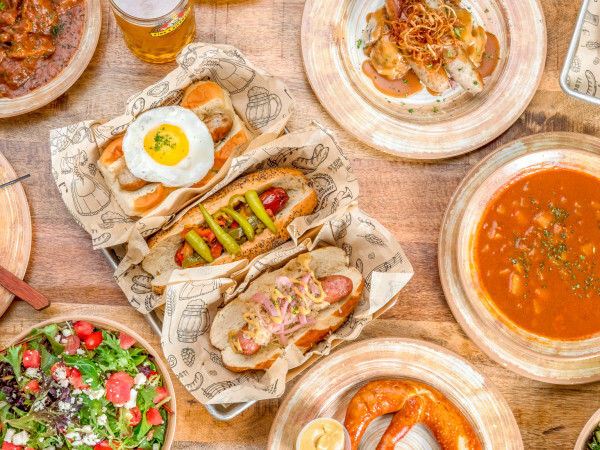 Opened by former Oxheart sous chef Willet Feng, the stand serves burgers and hot dogs with both traditional and creative toppings, all of which are house-made. Burgers start with an 80/20 chuck blend that’s ground to Feng’s specs and are cooked on a griddle to ensure crispy edges. 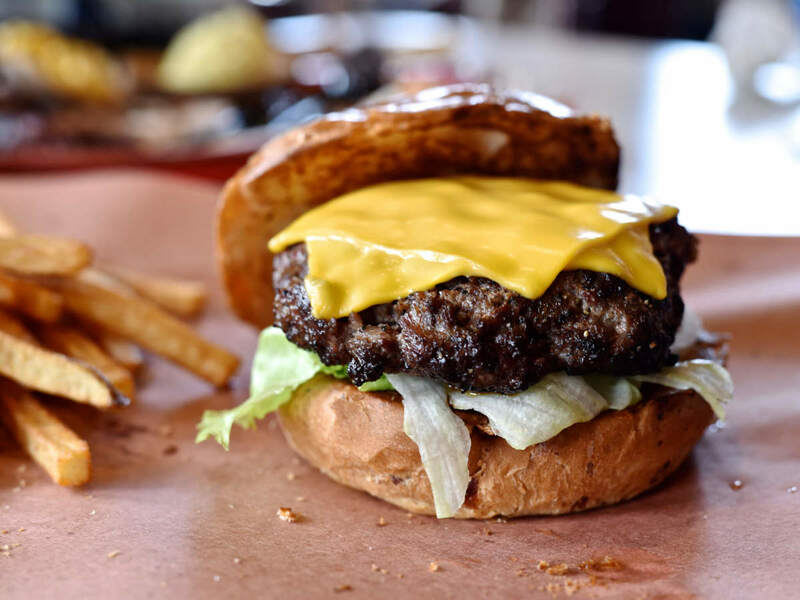 Keep things classic with choices like the Texas BBQ burger (cheddar, bacon, onion strings, barbecue sauce, pickles) on a classic Sheila Partin bun or get more adventurous with toppings like sambal mayo and scallion aioli or the gluten free bun made with compressed grains of rice. Sides include fries, lotus root chips, and Feng’s surprisingly traditional take on Texas chili. Long lines may be a bit of an issue, but parking validations are available for those who make the trek underground. The first restaurant to open in River Oaks District is attracting plenty of buzz thanks to French Cowboy Philippe Schmit’s full-time return to restaurant cooking and to its timeless decor. 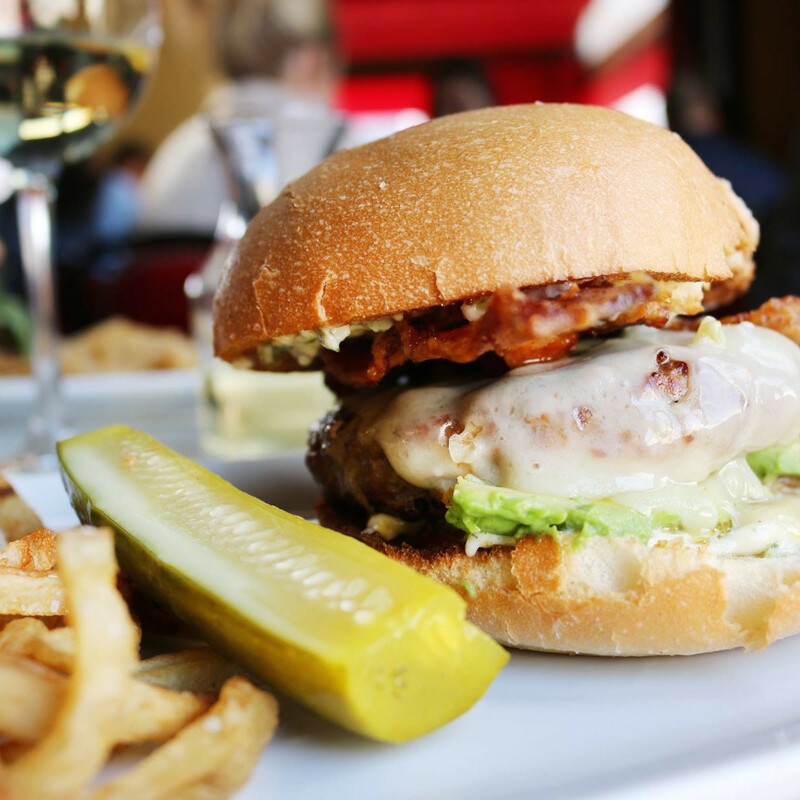 Certainly, diners can’t go wrong by sticking to classic bistro fare like mussels mariniere and Schmit’s signature bouillabaisse, but the burger is a winner, too. 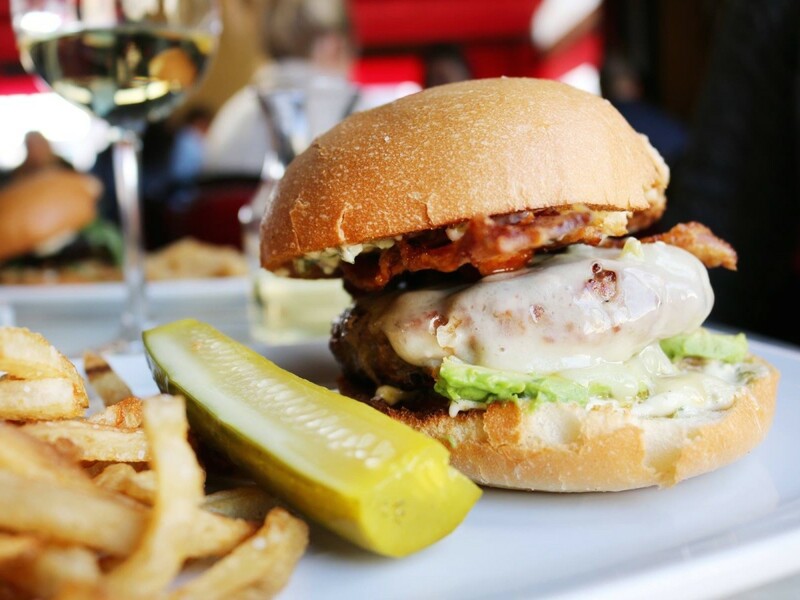 Available at lunch and dinner, the Black Angus patty sits on a toasted brioche bun and is stopped with bacon, swiss, avocado and sauce gribiche. The meat benefits from the crunch of the bun and the gooey, creamy toppings. Try it at lunch or while sitting at the restaurant’s bustling bar. 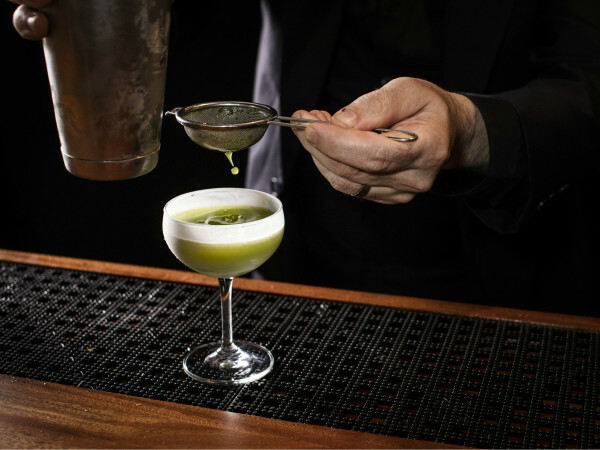 Since Pax Americana opened in 2014, its companion bar has primarily served as a waiting area with cocktails, but things are looking up. Under the direction of recently hired bar manager Judith Piotrowski (formerly with Weights + Measures), Zimm’s has shed its martini bar heritage with a new selection of spirits and cocktails, and now the Pax kitchen is chipping in, too. 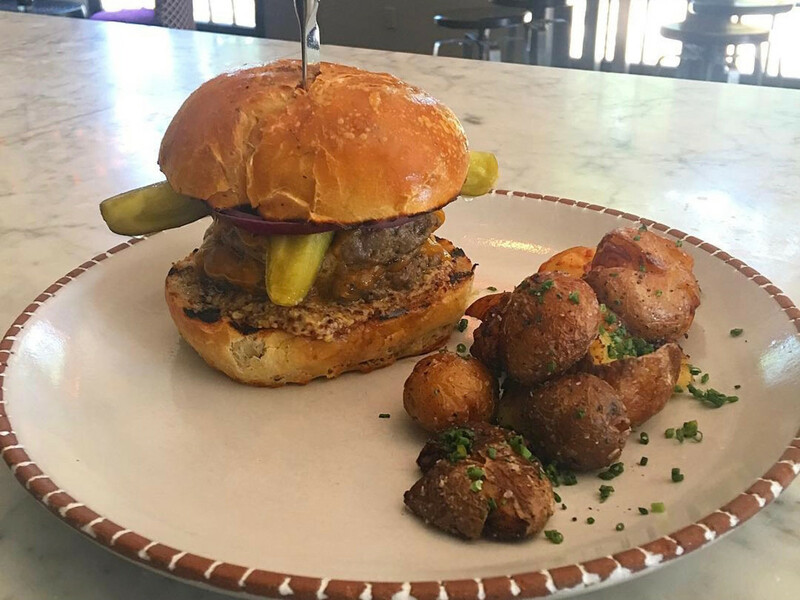 As of last week, CultureMap Tastemaker Awards chef of the year nominee Adam Dorris has started serving a nightly burger that’s exclusive to Zimm's. When I stopped by, the burger consisted of two, quarter-pound patties on a toasted, longos potato bun topped with cheddar cheese, whole grain mustard and pickle spears. 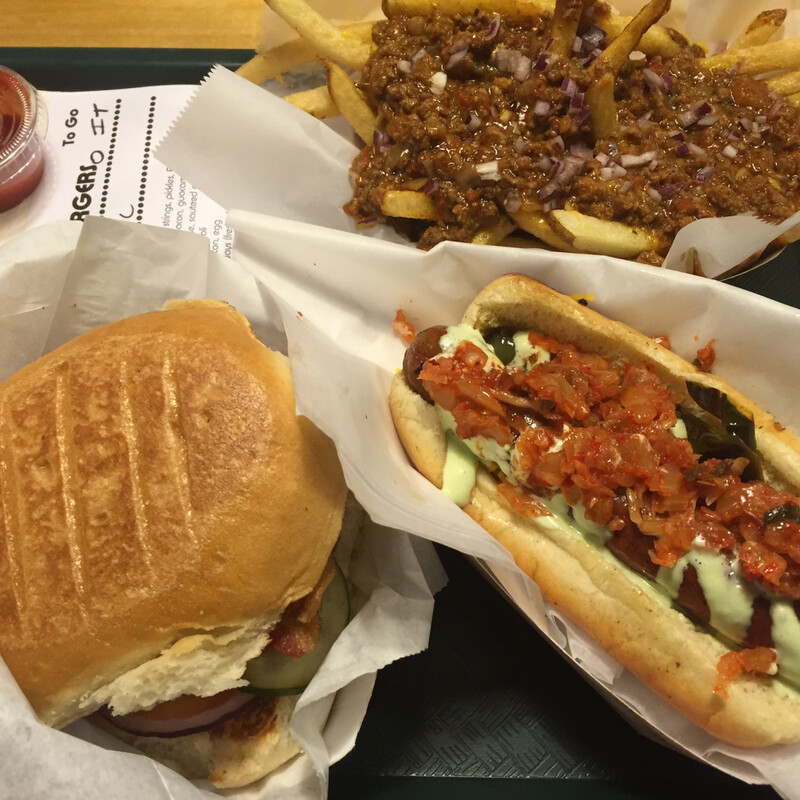 The meat has been ground in house, Pax makes the bun, and the condiments are all from scratch. Priced at $15 with a side of crispy potatoes, it’s even a bit of a deal for the quality and big, beefy flavor packed into every bite. Just go early. 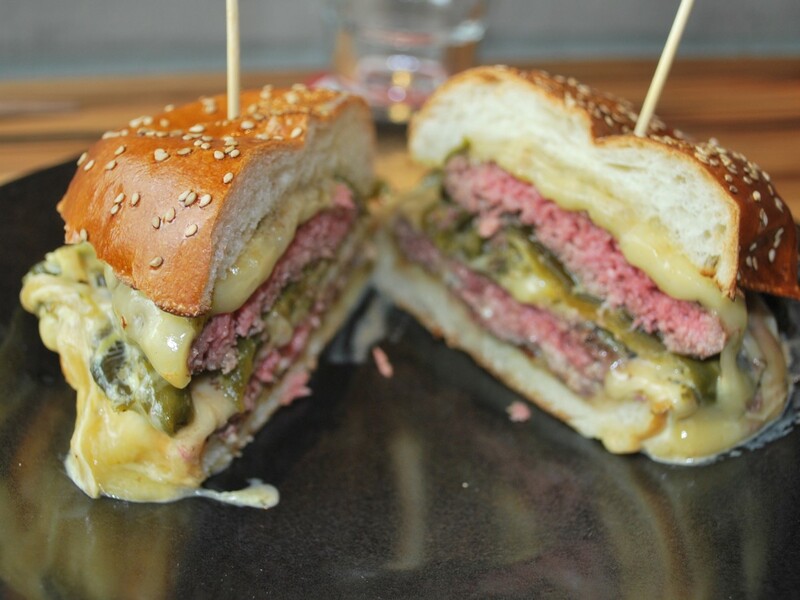 Only 10 to 15 burgers are available each night. 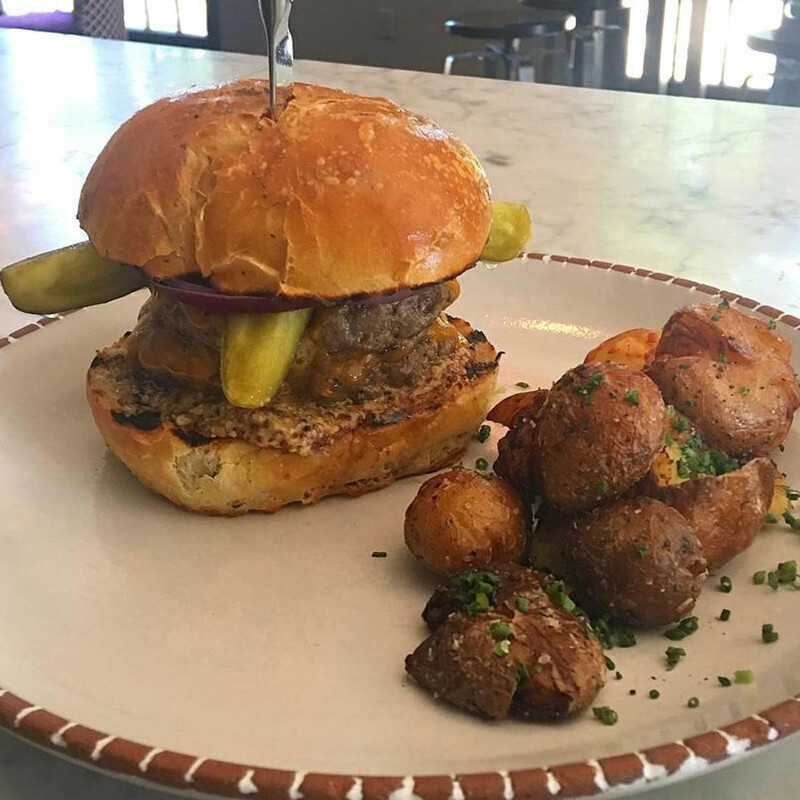 To kick off its Joint Venture guest chef series, the Montrose restaurant has invited Philippe Gaston from Izakaya to serve his take on a classic burger for one night only. Gaston’s creation is topped with poblano peppers and queso chihuaua that’s “smothered, fried El Galan style.” If that weren’t enough, the Burger Joint will also be serving Gatson’s riff on poutine with Japanese curry and Wisconsin cheese curds. It all happens Tuesday from 6 to 10 pm and a portion of proceeds will be donated to Recipe for Success. In May, Mike Potowski and Maria Gonzalez of Benjy's will take a turn, and Justin Turner from Bernie’s Burger Bus will be June’s guest chef.